Sis. Christine March shares Scriptures with us and gives the Lord's vision to her of a Prayer Pillow Ministry. Testimony after testimony continue to pour in from many that have received one of these Anointed Prayer Pillows. "My Dear Sis. ~ Good morning to you. Pray you are having a good start. Received your beautiful pillow. Love it. I know it's anointed and the Lord beamed down as I used it. It is truly a blessed idea from God and He will certainly bless and pour out His Spirit as we go to Him in prayer. God bless you my dear Sis. and God bless More Than Conquerors Ministry." "Greetings in the Name of Jesus. I just want to give a Praise Report about the Prayer Pillow. This was given to me as a gift. It has been a blessing and not for just kneeling. When I have a pain, I lay on it as a point of contact and I go right to sleep. Sister Christine March was the instrument that God used to bless me. I in return blessed someone in my Church as well. Enclosed is a small donation. 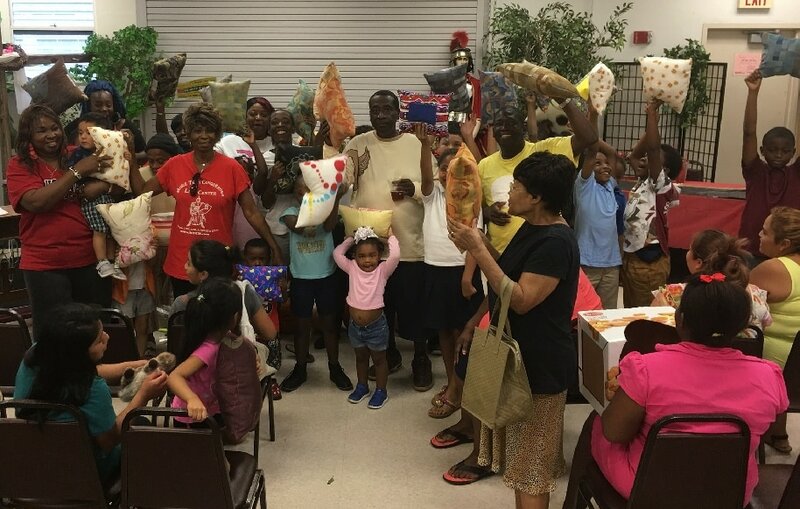 I trust other's will tap into this blessed Prayer Pillow Ministry. It really works. God bless you." 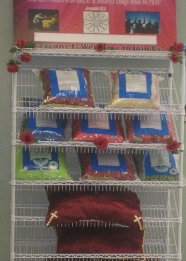 G.D.
922 Anointed Prayer Pillows have been made. 305 are on the waiting list to be made. to further this “ANOINTED PRAYER PILLOW MINISTRY” for GOD. Anointed Prayer Pillows for both Youth and Adults!! !